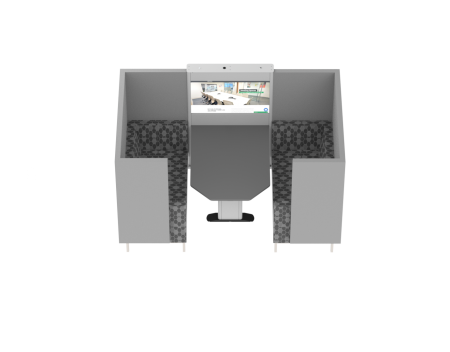 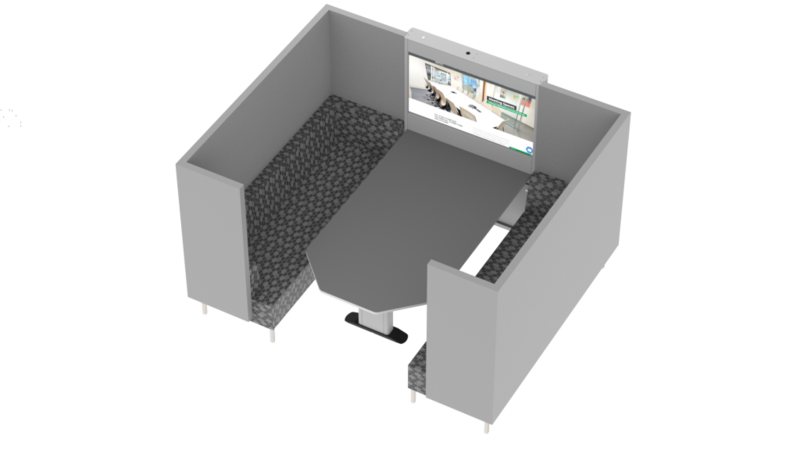 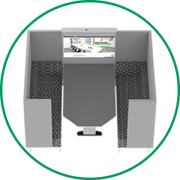 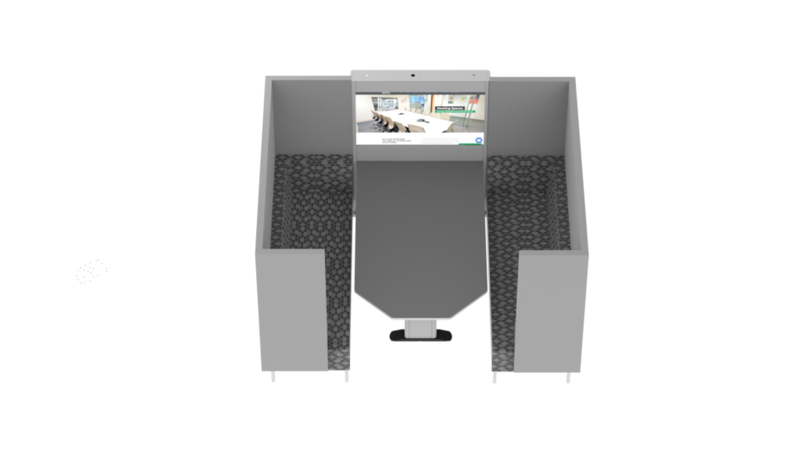 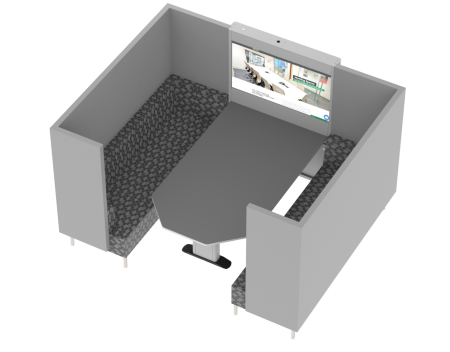 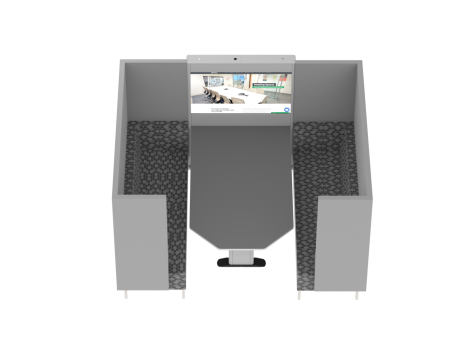 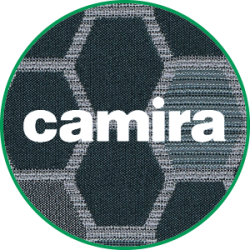 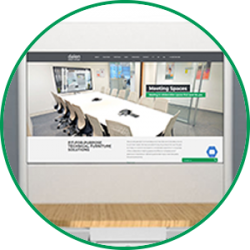 Our Focus Booth help limit external office noise and encourage collaboration between users by creating enclosed meeting spaces with effective acoustics. 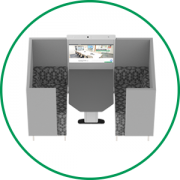 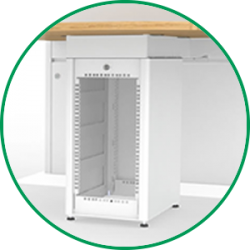 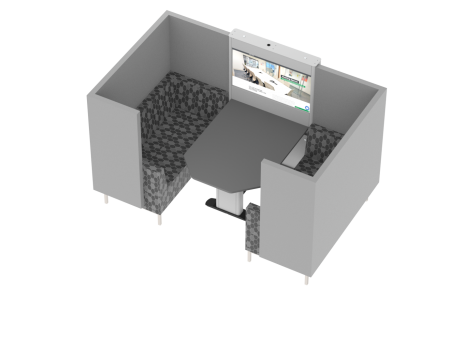 The 4 seat Focus Booth is ideal for small groups of people and fits neatly into smaller office spaces creating clusters of meeting spaces. 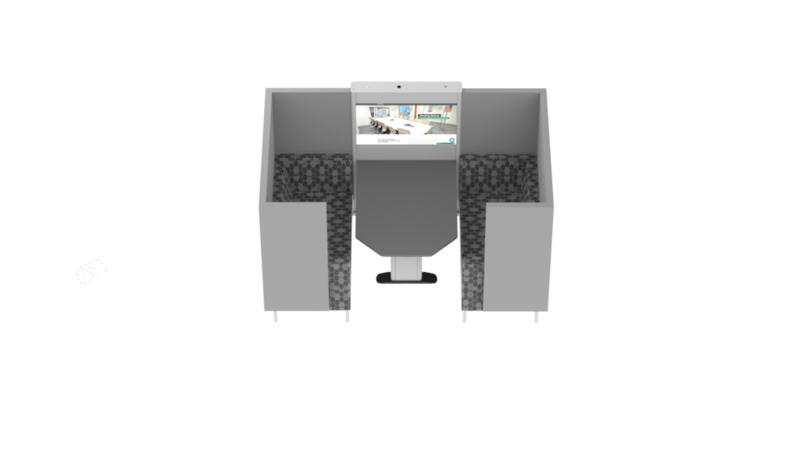 With enough room for up to 6 people this Pod creates private spaces for larger groups of users. 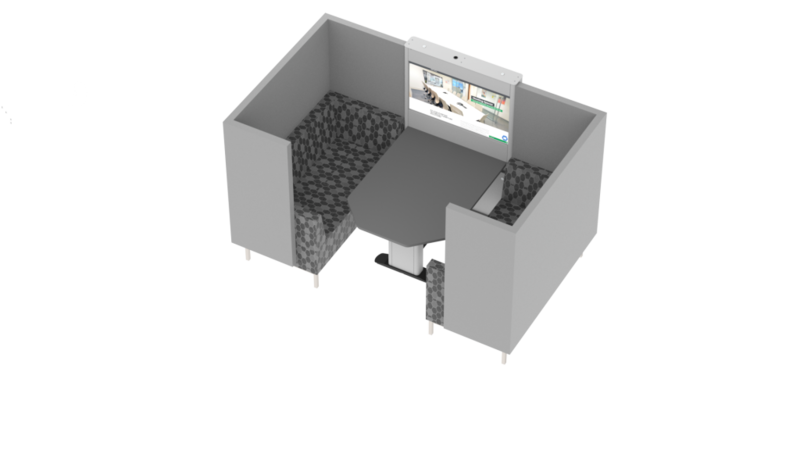 Customise your Focus Pod now!